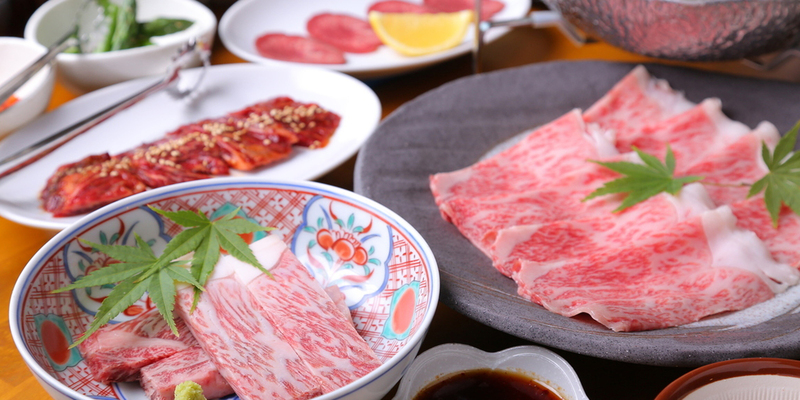 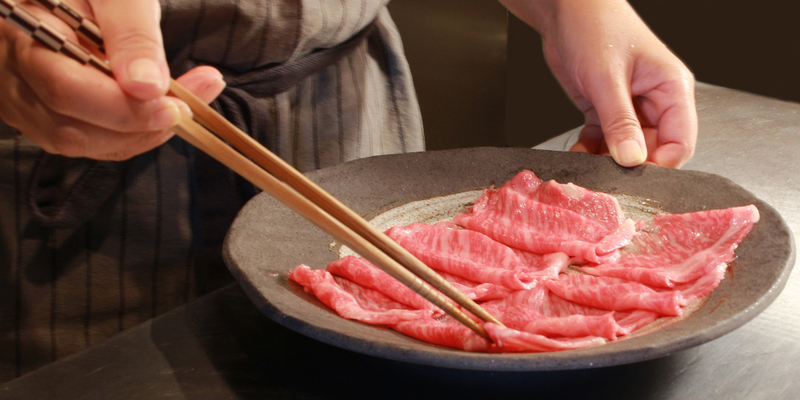 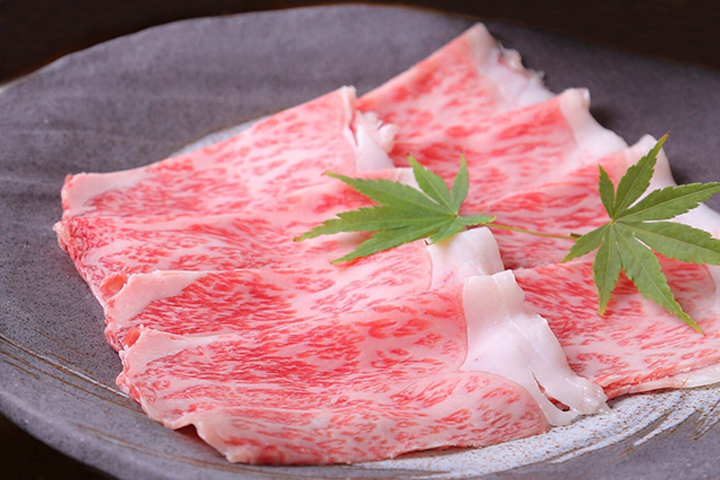 Our Wagyu Beef | Kyoto, Ponto-cho, Premium Wagyu Beef Restaurant "Premium Wagyu Beef SHIBATA"
"Hana-no-gyu" is Labeled as "The miracle Wagyu beef", which the owner visits dealers in person and is carefully selected from long-term fattening Wagyu. 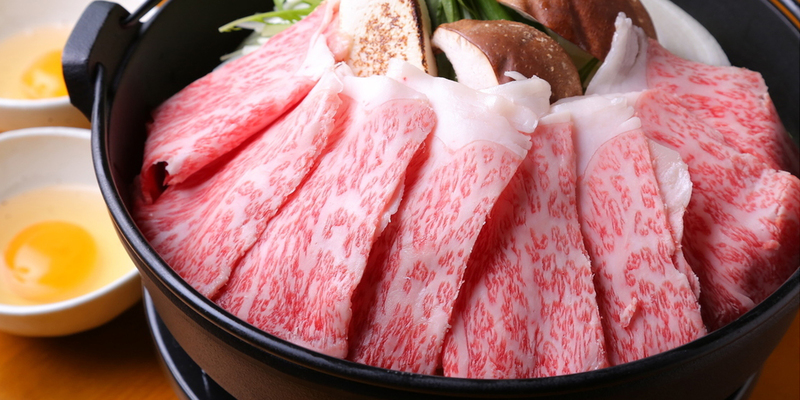 Selected "Hana-no-gyu" based on a keyword "long-term fattening", brings the best marble and the original flavor out. 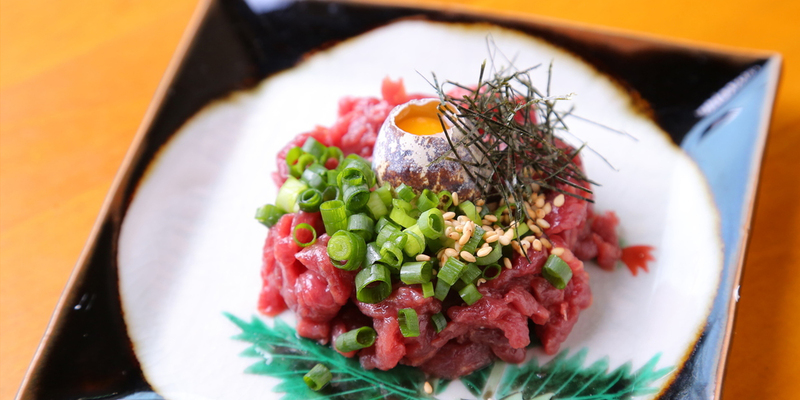 Certification criteria of Hana no gyu has to be A4 rank and BMS 7 or more. 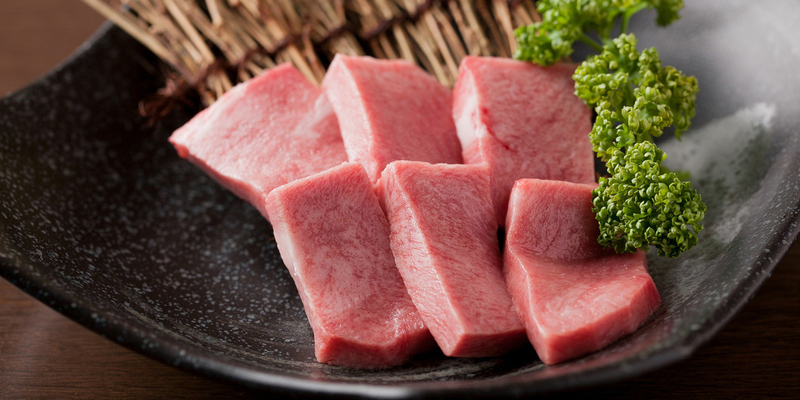 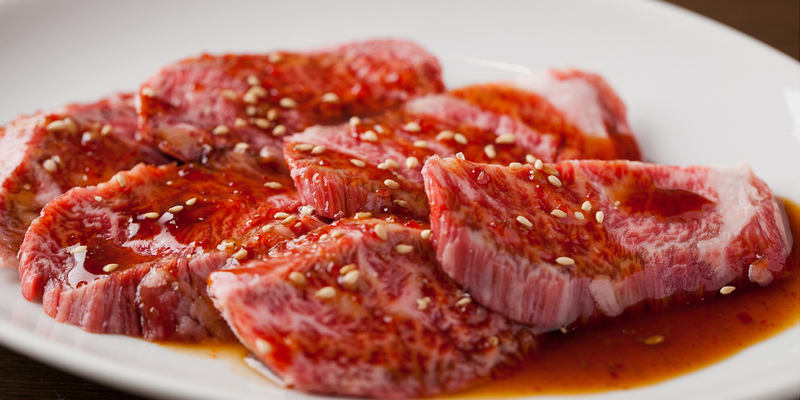 • Breed type : Japanes Wagyu Beef that is certified as A5 ranked and BMS8 or more. 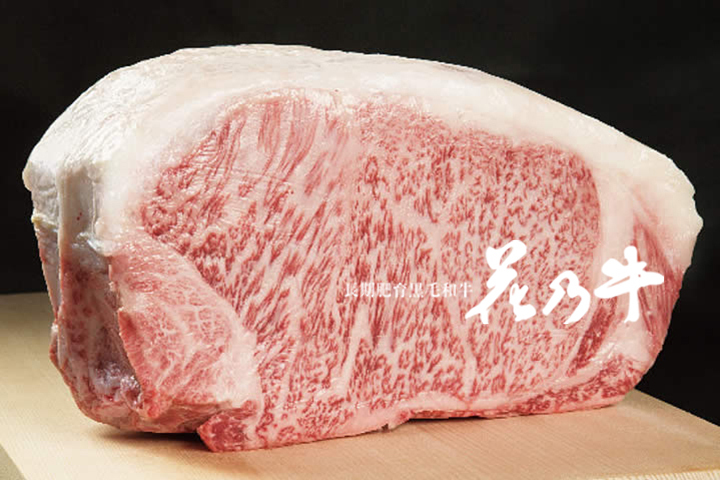 • Breed type : Japanes Wagyu Beef that is certified as A4 ranked and BMS7 or more.